State Gun Control Laws, Do You Know Your Rights? Violence is on our streets, in our communities, and in our schools. Chicago weekend street violence has become a constant, so much so that no one seems to be surprised at the total number of people who are murdered on any given weekend. Whenever we have a school shooting or any other violent act in which a gun is used, the subject of gun control will inevitably be introduced soon thereafter. Gun control, as we know it, is a regulation of the manufacture, sale, transfer, possession, modification, and use of firearms. Proponents of gun control argue that it is needed in order to control crime and to reduce violence. While opponents insist that there is a Constitutional right in this country to bear arms (own a gun) established by our founding fathers, and that right cannot be infringed upon or abridged by any laws enacted by the individual states. It should be noted that United States has some of the most liberal “gun laws” in the world. By comparison, such countries like the United Kingdom have very strict limitations on gun possession. The Illinois Gun Control laws prohibit, the sale, possession, and use of such weapons as machine guns; rifles with barrel less than 16 inches; shotguns with barrel less than 18 inches or any weapon made from a rifle or a shotgun and has a length less than 26 inches. It is also illegal to possess or use stun guns (Tasers); explosive or metal piercing bullets, or silencers. Persons serving a prison sentence; or anyone who had been convicted and served time for a felony. At some point, if you decide that you want to own a gun, it would be a very good idea to take some form of gun safety course to prepare you for the handling and storing of a firearm in order to avoid any unfortunate accidents. If you have children in your home, remember, children will think that a gun is a toy. Take special precautions that your children will never be able to gain access to your firearm. You will also need to know what your state requirements are for purchasing a firearm. 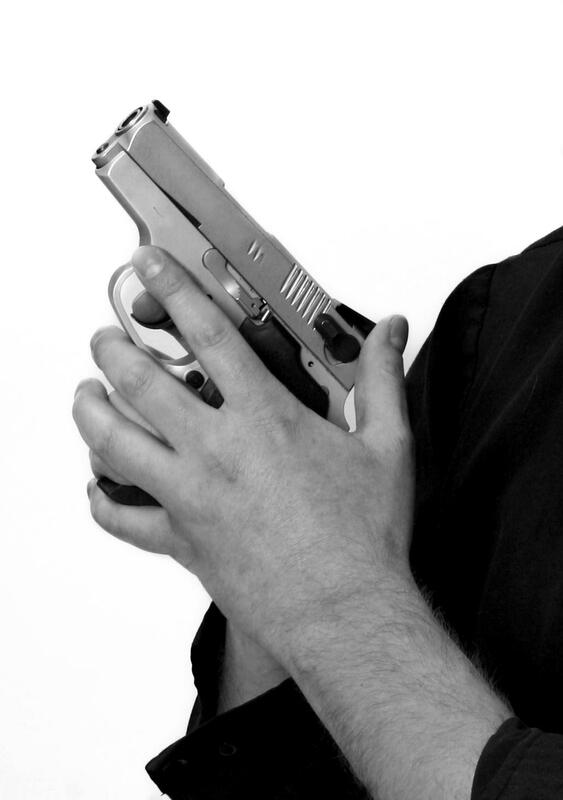 If you are involved in a criminal case where the possession or use of a firearm is involved, or if you just need some legal assistance in understanding your rights and responsibilities as a gun owner, you should contact an experienced criminal defense attorney. If accused of a crime, it is important that you know what your rights are, and how to protect them. The need for an experienced criminal defense attorney begins with the charge and arrest. Knowing your rights is the first step in the process, and continues thereafter through a possible trial to acquittal or sentencing. So if you are being charged with any crime, including murder, sexual assault or battery, and would like to discuss all of the potential defenses available to you, call the Law Offices of David Freidberg today, at (312) 560-7100, or send an email, for a no-obligation consultation.